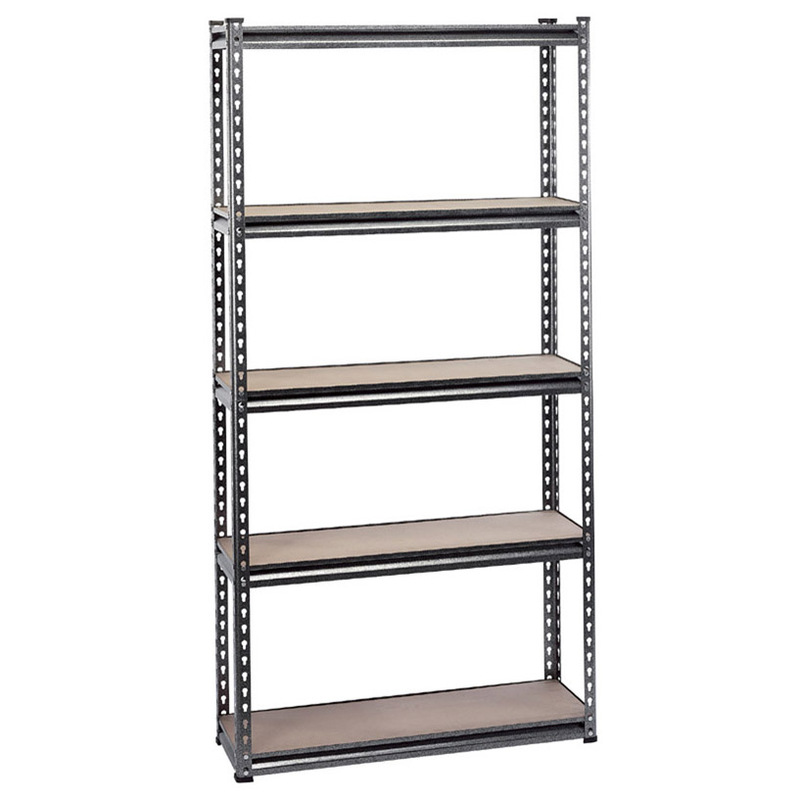 Value Shelving offers a solution to your storage needs, as well as your budget. 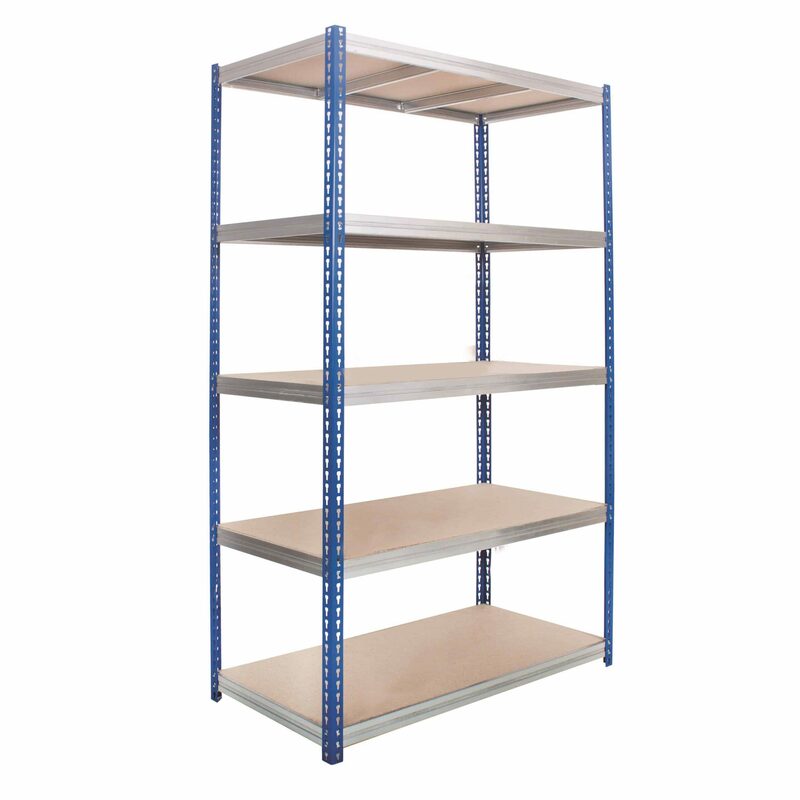 Simple to erect, the shelving is bolt free and can be easily put together using a rubber mallet. 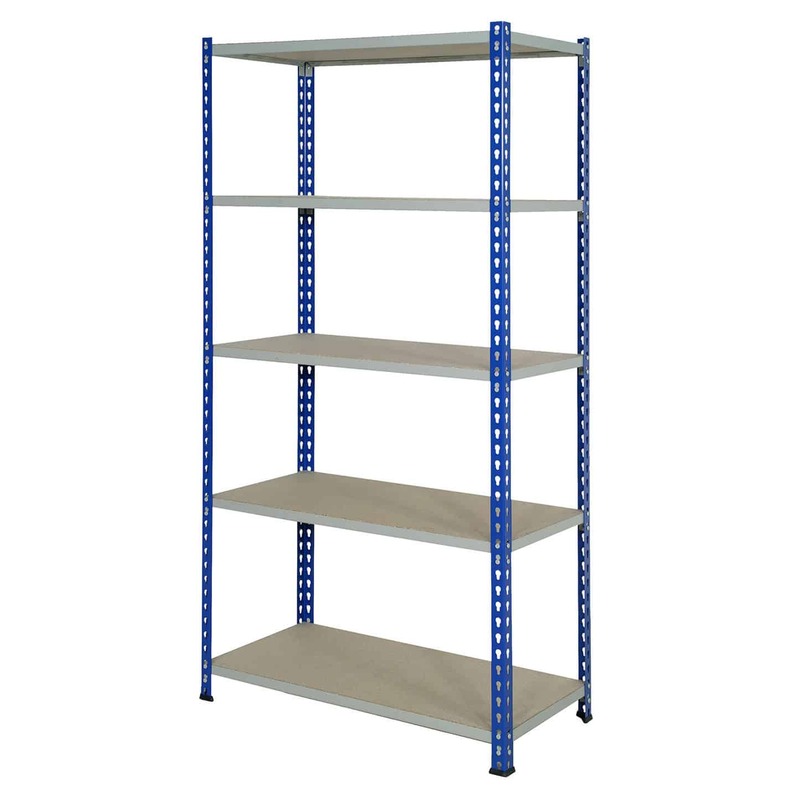 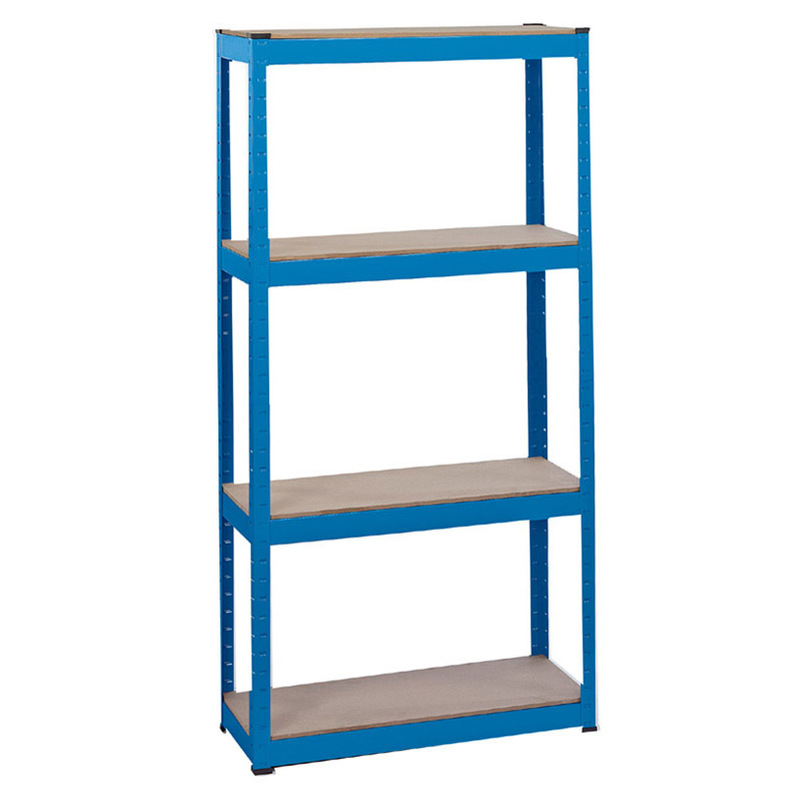 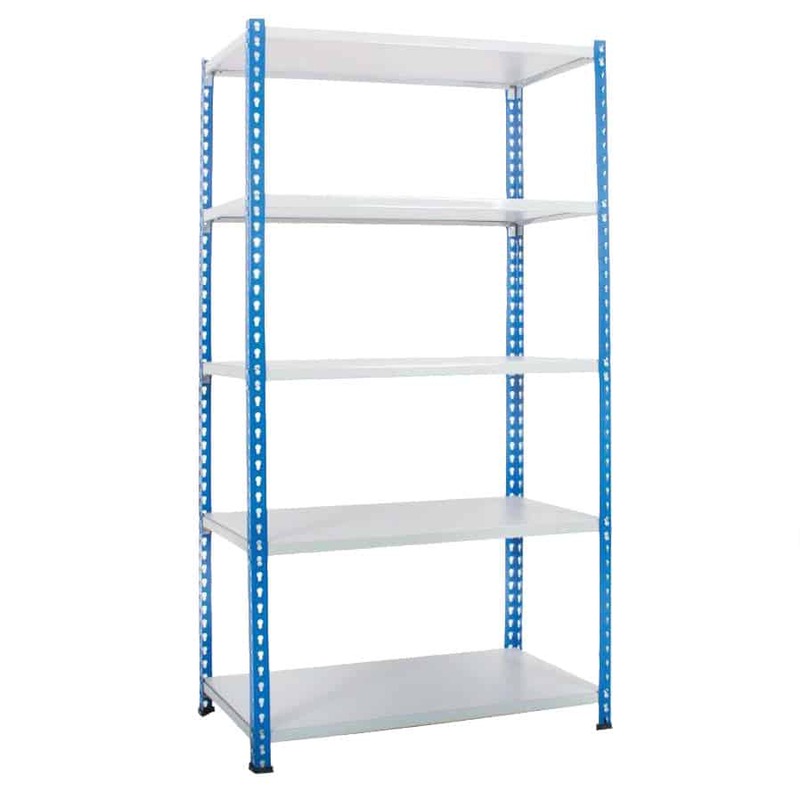 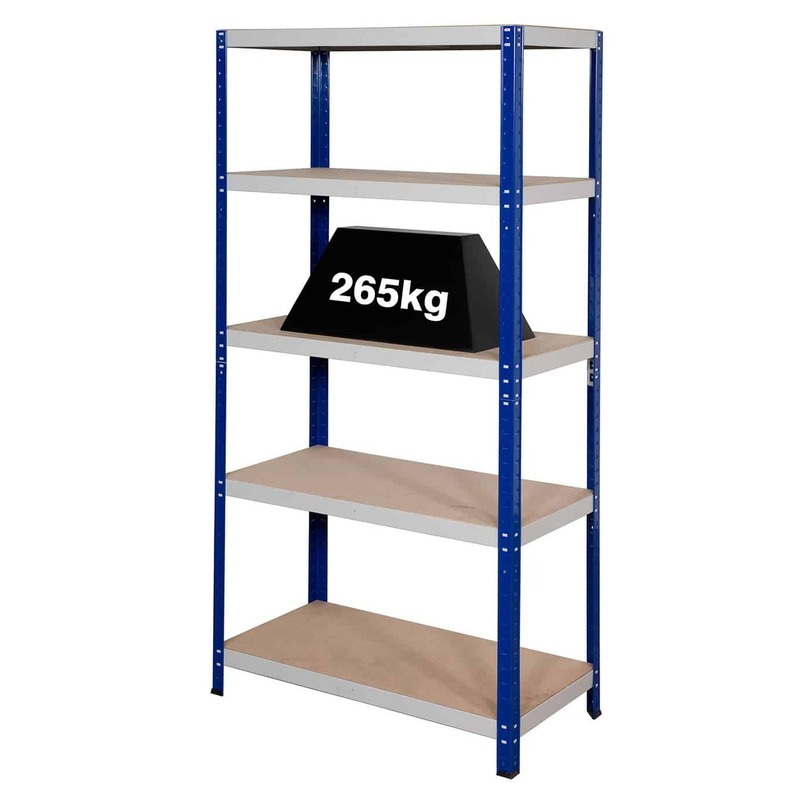 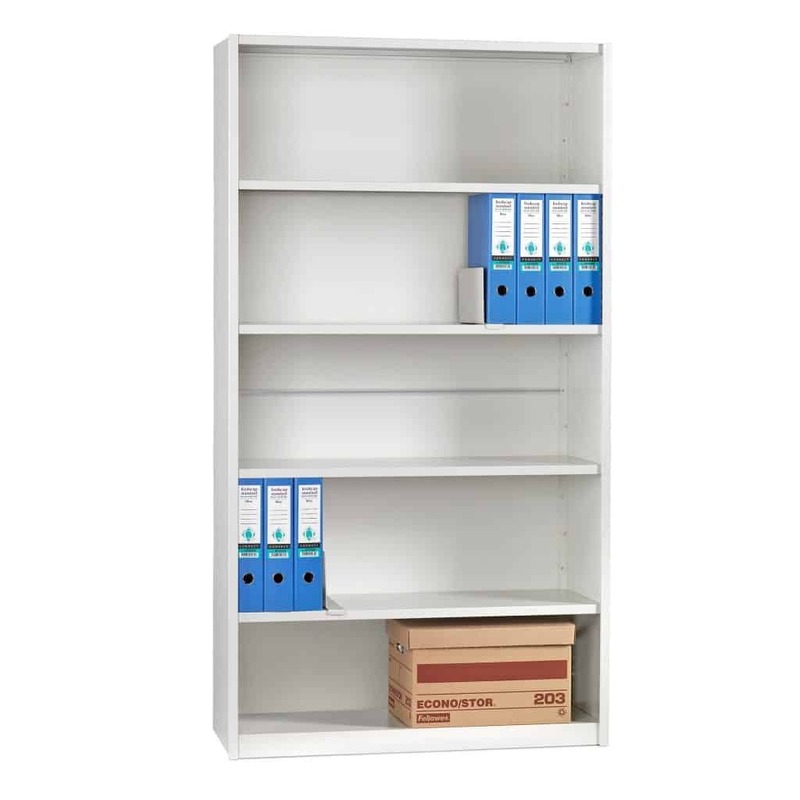 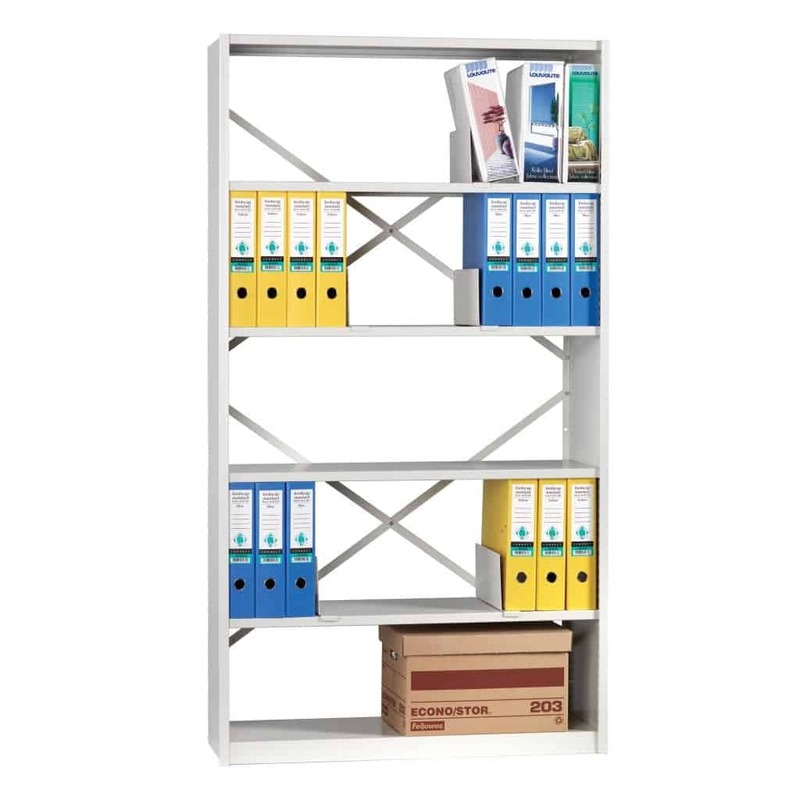 A versatile range of shelving that is ideal for home, office, garage or storerooms. 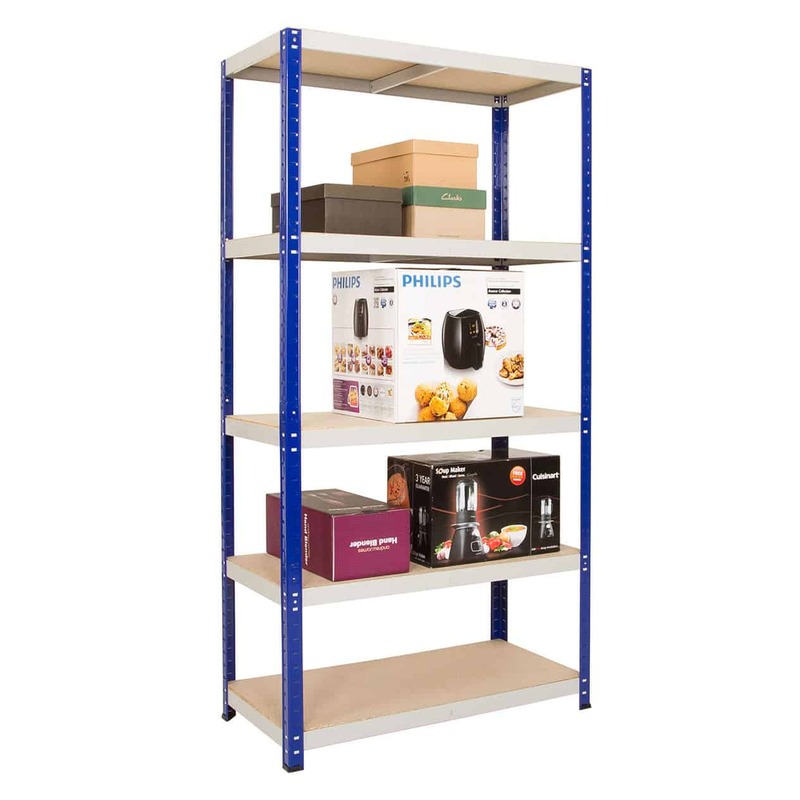 We have a shelving system to meet your demands.